It’s time to spread the love with a tlk giveaway! Speaking of spreading love, first I’m sending a heartfelt “thank you” to everyone who joined me in sharing the launch of the lovingkind! I am ever so grateful for every click, like, view, share, post, comment and message from you—they had me smiling all weekend long! I hope you will visit the lovingkind often and I am excited to continue connecting and sharing with you! Congratulations! 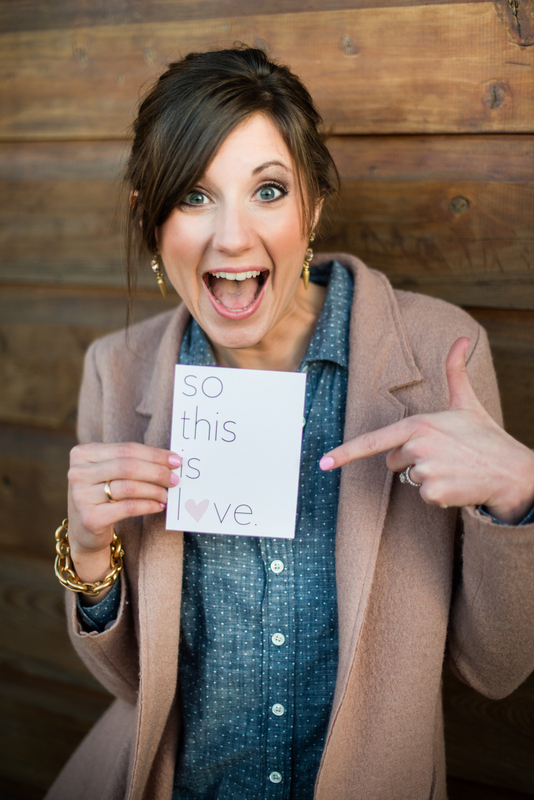 Each of you will be receiving your own set of the first ever “So this is love” notecards from the lovingkind! And, if you’re anything like me, it’s much easier to send cards in the mail when you have all the supplies handy, so along with your cards you’ll also be getting a pink Le Pen and special heart stamps! I hope you will use these cards to continue spreading the love! More to come from the lovingkind later this week!